How would you like to own a nearly perfect gold coin, one that just missed the ideal mark, but sells at a tremendous discount? Then please consider collecting the 2019 American Eagle Gold Coin. The price shown here is for the quarter-ounce sized American Eagle, a beautiful, large coin that shows off the fine details, but one that is far more affordable that the 1 ounce American Eagle. Buy one today, we know you will love the 2019 American Eagle Gold Coin quarter-ounce size graded by NGC as Brilliant Uncirculated MS-69. ***NOTE: Prefer PCGS or looking for a specific label? We can help. 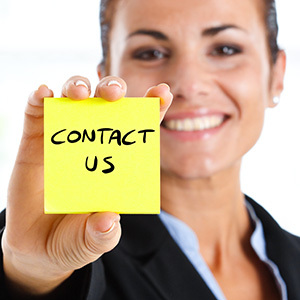 Just call us at 1-800-928-6468. 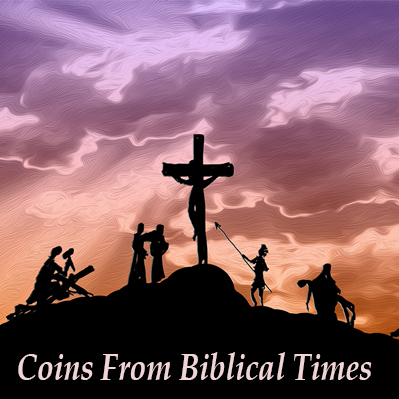 Are you looking for a high quality, well preserved coin with a low price? Well, now is the time to purchase a 1/4 oz. "nearly perfect" NGC MS-69 American Eagle Gold Coin at a spectacular price. These 2019 Gold American Eagles were carefully selected by our buyers, and the finest examples were chosen to be sent to NGC for grading. The Numismatic Guaranty Corporation (NGC) is one of America's leading grading services, and those American Eagles that make it past their certified numismatic expert's high standards were certified as MS-69 "near perfect" quality. When grading coins, the official ANA grading scale ranges from 1 to 70, with 1 being the worst and 70 being the best. A coin grading of 1 is barely identifiable as a coin, while a coin grading 70 is perfect and very difficult to obtain. So, as you can see, an MS-69 Gold Coin is easily considered a premier grade coin. MS-69 Gold Eagles - A Great Investment! Think about how valuable old Pre-1933 Gold Coins grading MS-69 are these days. 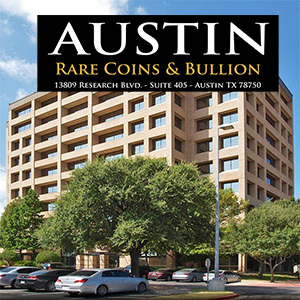 Coins that once sold for nothing years ago are selling for thousands of dollars now. 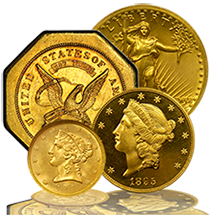 This is why it is important to take the opportunity to buy and lock-away these nearly perfect MS-69 American Eagle Gold Coins. In the years to come, they could be much more desirable to own.